The Canadian one dollar coin is one of many coins and bills that comprise Canadian money. Due the costs involved in regularly replacing paper money the switch from a paper dollar to one of coin came in 1987 but not without a strange twist of humor affecting its future historical references. Because the restyled dollar featured a loon on its flip side it quickly acquired the dubious honor of being nicknamed “The Loonie”. Subsequent attempts to drift away from having the new one dollar coin hosting the distinguished title of Loonie just did not work and the term remains to stand tall and strong within Canadian History Books as the official name of Canada’s one dollar coin. The actual first Canadian dollar coin made in Canada was minted in 1935. The image of King George Vl was proudly displayed on the face of the coin while the flip side featured a Voyageur and his native companion in a canoe. A little known fact about this first coin is that one of the bundles within the canoe bears the initials H.B. which stands for the Hudson’s Bay Company and indicates that the occupants of the canoe were involved at that point in fur trade business. 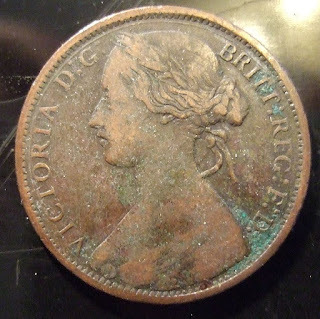 The early one dollar pieces were quite large and heavy in size measuring 36.6mm in diameter and weighing in at 23.3 grams. 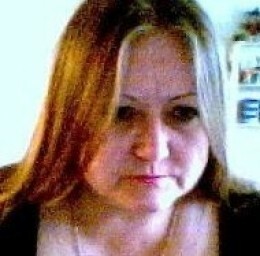 It was comprised of an eighty percent silver and twenty percent copper blend. In 1939 a design depicting the royal visit of King George Vi and Her Majesty Queen Elizabeth was set onto Canada’s one dollar piece to celebrate their official visit to Ottawa that year. A Canada Goose graced the Canadian centennial one dollar coin in 1967. This was to be the last year that Canada’s one dollar piece would be made of silver. Due to the rising costs of precious metals the future metal composition of the one dollar coin would no longer contain silver as its main base. From 1968 to 1982 the one dollar Canadian coin was comprised of 99.9 percent nickel and its size shrank to a 32.13 measurement as its diameter. From 1982 through to the introduction of the Loonie in 1987 the dollar coin contained a minimum of 99 percent nickel. 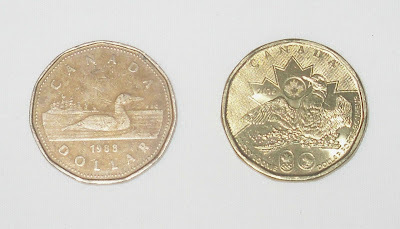 Canada’s Loonie coin emerged in 1987. Comprised of 91.5 percent nickel and with an attractive 8.5 percent bronze plate giving it a golden appearance it boasted a diameter of a mere 26.72mm. 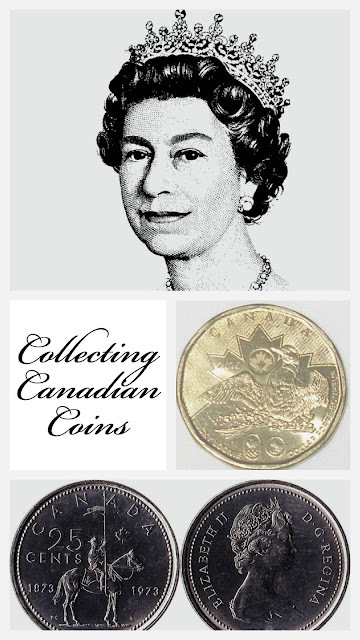 With Her Majesty Queen Elizabeth ll featured on the face of the coin and a Loon on the flip side this unique Canadian one dollar coin brought with it a lighthearted image of Canada’s newest monetary system member. It was quickly dubbed “The Loonie” and immediately accepted by the Canadian people as a welcome replacement to previous versions of Canada’s one dollar piece. 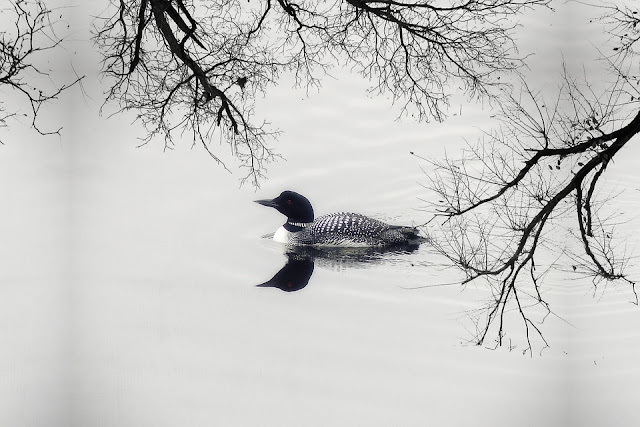 Although images other than the Loon have graced it’s flip side since this new coin was introduced the nickname “Loonie” has stuck with it. Special Canadian Loonies to keep a look out for are: the 1992 Loonie which celebrates the 125th anniversary of Canada’s Confederation, the 1994 War Memorial Loonie, the 1995 Peacekeeping coin, the 2005 Terry Fox coin, 2009 Montreal Canadiens coin, 2010 Saskatchewan Rough Riders Coin and the 2010 Navy Centennial Coin, 2011 Parks Canada Centennial, 2012 100th Graycup Coin, 2016 Women's Right to Vote Coin, and the 2017 Canada 150th Coin. Lucky loonies are released in the years the Olympic games are played: 2004, 2006, 2008, 2010, 2012, 2014, 2016 are years that the Lucky Loonies have been minted. This tradition began quite by accident with the 2012 Salt Lake Winter Olympics. Trent Evans a Canadian on the ice building team set a Loonie into the center ice area to let referees know where the puck would be dropped. It turns out that both the Womens and Mens Canadian teams won gold that year bringing to life the Lucky Olympic Loonie tradition. A fact about this Canadian coin that many individuals may not know is that there were a number of years where no Canadian one dollar pieces were minted for circulation. These years are 1940, 1941, 1942, 1943, 1944, 1997, 1998, 1999, 2000 and 2001. A special thank you to the Royal Canadian Mint for providing the information needed to compose this article.